Clifton B. Clark is a Member in the Banking and Financial Services industry groups, focusing primarily on corporate structuring and finance, commercial lending, mergers and acquisitions, and tax. He practices out of the Firm’s office in Lexington, Kentucky, where he also serves as that office’s Managing Member. Clifton works with business owners to structure transactions to achieve the long-term strategic objectives of the business. He guides his clients through the legal issues involved in forming and running a business, ranging from initial business formation, capitalization, financing, contract negotiation, secured transactions, and mergers and acquisitions. Practical and efficient are the words Clifton lives by when it comes to helping business owners resolve legal issues – he knows that business owners have a lot on their plate, and he prides himself on helping ease the complex legal load. From investment banking to non-profit organizations, Clifton’s experience is wide-ranging. Clifton has represented individuals and business clients of all sizes in industries including manufacturing, marketing, wholesale and retail sales, mining, banking and insurance, coal and natural resources, and the healthcare and pharmaceutical industries. 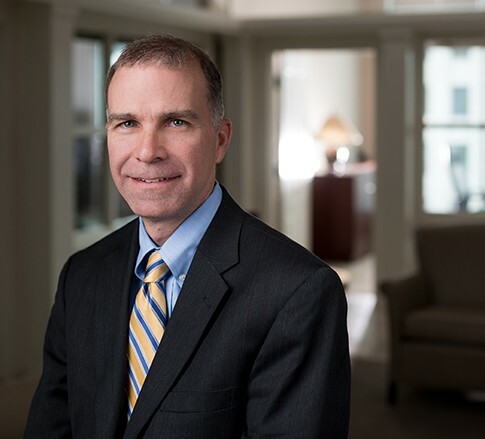 In addition to being an attorney, Clifton is a Certified Public Accountant (CPA), making him uniquely positioned to provide the best counsel to his clients in issues relating to tax and commercial law. He is admitted to practice before the United States Tax Court and represents clients in matters before the Internal Revenue Service and the Kentucky Department of Revenue. If it’s tax-related, Clifton can help. When he’s not cheering on the University of Kentucky Wildcats, his alma mater, Clifton stays actively involved in the Kentucky Society of Certified Public Accountants, where he serves as a member of the Tax Committee.